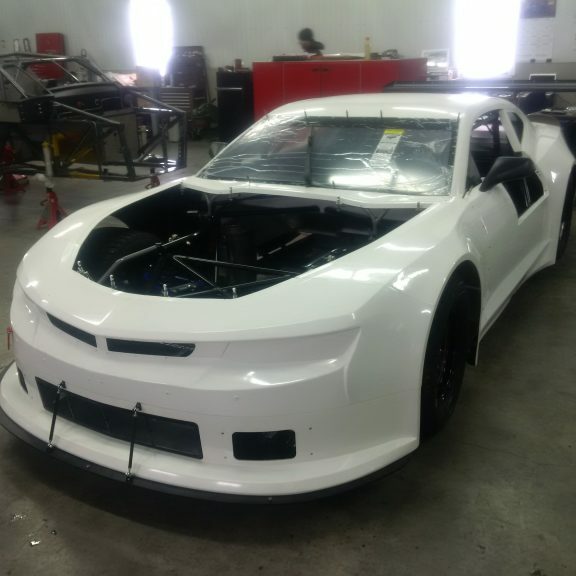 As a dealer for Howe Racing Enterprises in Ontario and our satisfaction with our previous TA2 cars, BCR is pleased to announce the arrival of our new Howe 2018 Trans-Am TA2 Camaro. As a house car, it will be available for rental in both professional and club racing events. 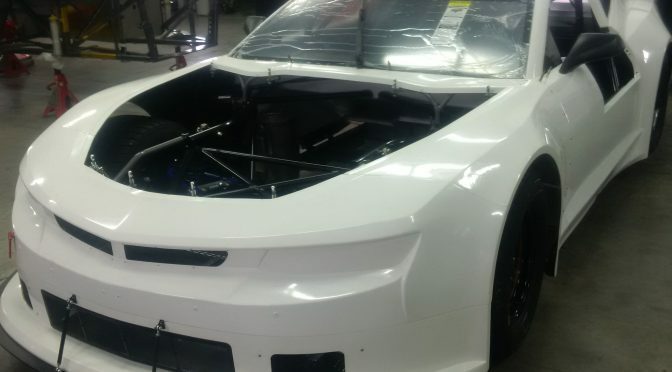 The decision to build a new car came in December, after our beloved “Snot” was sold to friend Rod D. The folks at Howe outdid themselves by pulling out all the stops to get a chassis and body together in such a short time, and we are grateful. They did a beautiful job, and the 2018 improvements should prove to be an advantage.